After completing the evaluation of your house it is now time to find out how a certain damage was caused. This phase is commonly known as troubleshooting. The process of troubleshooting should commence with the basic features of the concrete; it becomes weak if tension is applied but strong when there is compression. That signifies that tension was applied to the concrete due to which the crack appeared in the wall. You should also note that a crack will always appear at a right angle to the tension’s direction. These are some of the typical causes of concrete problems in your house. The steel rebars are usually protected within concrete as concrete can prevent the formation of rust because of its alkaline nature. However, at times, the presence of chloride ions can destroy this layer of alkalinity thus making the steel vulnerable to rust. Chlorides may penetrate inside the concrete due to the porous structure of the concrete or through the cracks. Since concrete has pores, if water gets inside and gets frozen, small flakes are broken from the surface. The condition is known as scaling and it can happen when the house endures the first winter. But it can deteriorate with the passing years. When the condition gets severe concrete can be destroyed completely. Unless there is a crack, the steel reinforcement is entirely useless. The cracks may be tiny and can even be invisible. However, till the time there are no cracks, steel is not required for holding the concrete together. When the steel is not adequate or no steel exists, or the load has become heavier, the width of the cracks increases. 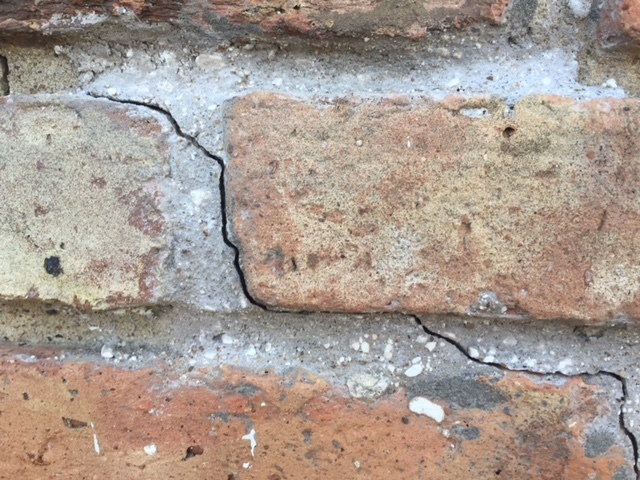 While this may not be significant for a slab on the floor, such cracks on a column, beam or wall may indicate structural problems. The moisture is usually more when there is a hydration reaction. With the evaporation of water, there is a contraction in the concrete. If a slab is held high up in the air while it is shrinking, there would perhaps be no cracks in it. However, since it is laid on the floor, there is a resistance to the shrinking process, resulting in the formation of cracks. 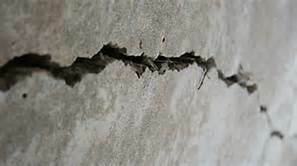 You should not wait for a long time when you observe foundation cracks or crack on the walls or floor. Before the problem worsens, it is better to avail quality services and fix the problem.